In this career-readiness challenge designed to bolster personal and professional development, undergraduate students engage in activities tied to eight key competencies desired by employers and track their progress along the way. 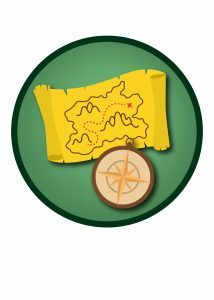 This gamified approach inspires healthy competition as students earn points, level-up, and attain badges on their way to the top of the leaderboard. 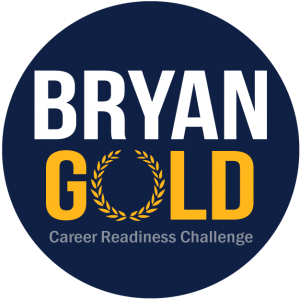 Prospective employers also get a visual representation of individuals’ accomplishments and proficiencies, encouraging Bryan School students to set the “gold standard” for young business professionals. 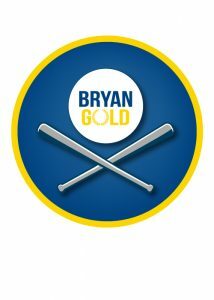 450 first-year students participated in the Bryan Gold pilot. 3,500 Bryan School undergraduates are pre-enrolled for Fall 2018. 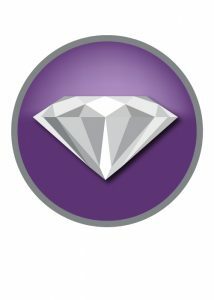 The Bryan Gold software platform immediately rewards students with points when they engage in a professional development activity. Students scan the QR code on the Bryan Gold board at an event or submit a document to their e-portfolio. As students continue to engage in more diverse and difficult opportunities, they level-up and earn badges to display their proficiency in a given competency. Students track their progress and view upcoming opportunities through their personal dashboard on the platform. Leaderboards are posted weekly throughout the Bryan School. Some students receive personal emails from faculty members who identify their accomplishments, and top performers are offered opportunities to engage with prospective employers and Bryan School faculty and staff as a reward. Students can link their dashboards to their LinkedIn accounts, so users – including potential employers – can see what they have accomplished in real time.